Empowering, informing and encouraging innovative parenting. 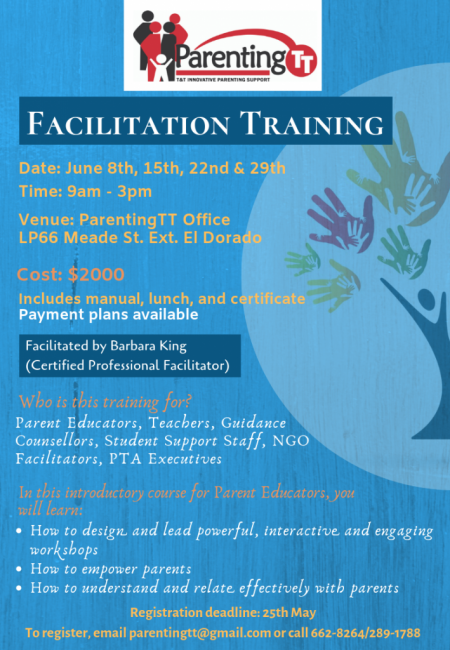 Since 1995, ParentingTT (registered as Trinidad and Tobago Innovative Parenting Support) has been harnessing the power of innovative parenting practices, child development education, and social and emotional learning; channeling them where they are much needed. 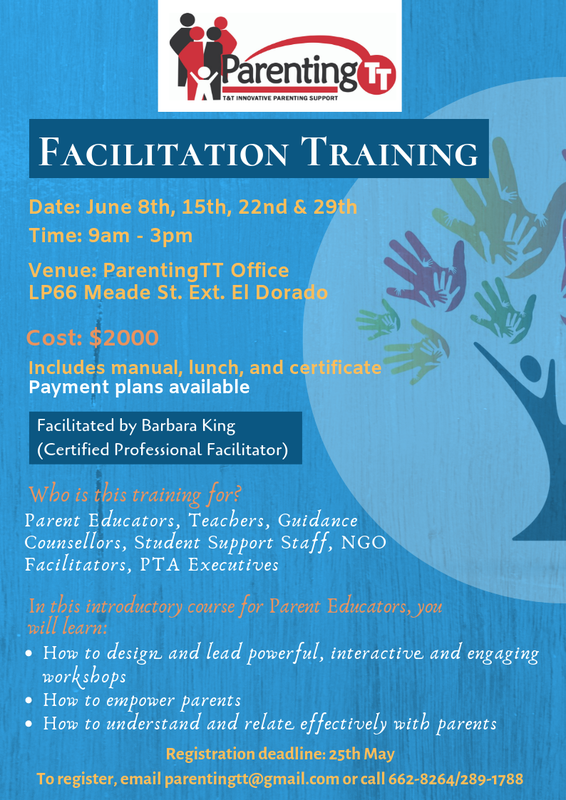 Make a donation to support the provision of counseling and parent education workshops. This helps us to offer education services at prices below cost. 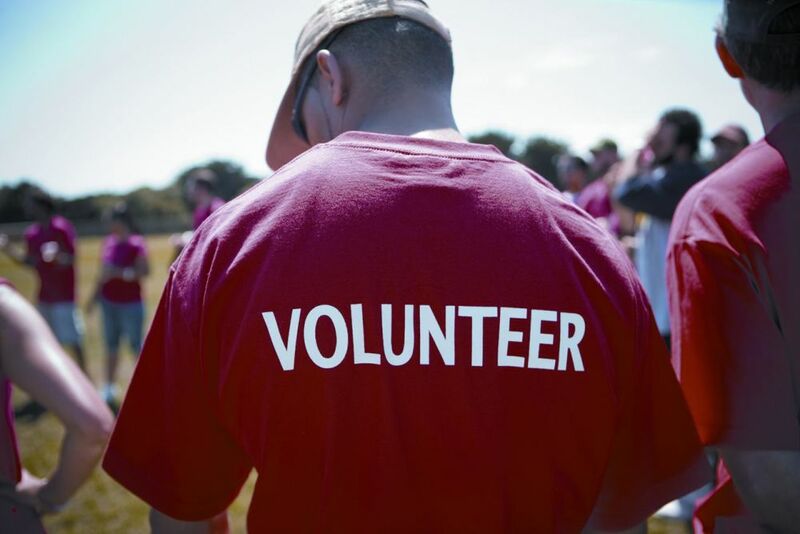 Become a member and benefit from reduced costs for services, opportunities to volunteer for outreach, fundraising and parent education and support activities. Subscribe to our eNewsletter to receive news and updates on Parenting locally and internationally. We research the latest articles and news stories then selects those that offer meaningful and useful information parents can use. We invite you to become a member of ParentingTT today and help us make a difference in the lives of families in Trinidad and Tobago! For full details on our types of membership and its benefits, please see the membership brochure. Choose your type of membership and make your contribution at any Branch of Republic Bank Limited via deposit into account # 460800086502. Our account\\’s name is Trinidad and Tobago Innovative Parenting Support. Please ensure that your name is on the receipt issued by the bank. This receipt can be emailed or brought into ParentingTT no later than seven (7) working days after it is issued. You can also choose to visit our office to make your contribution via cash or cheque from Monday to Friday between the hours of 9:00 am to 5:00 pm.